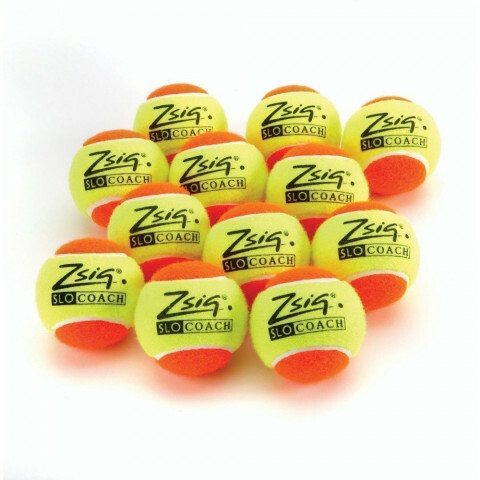 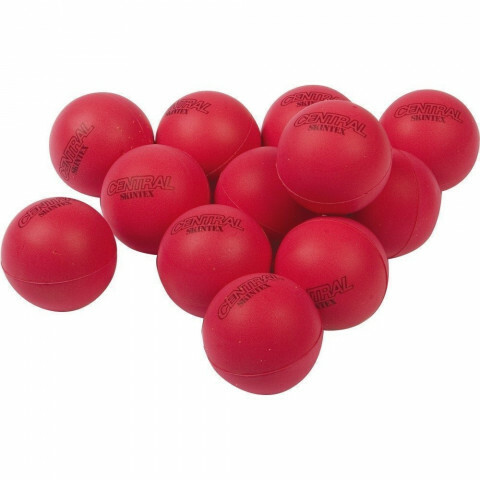 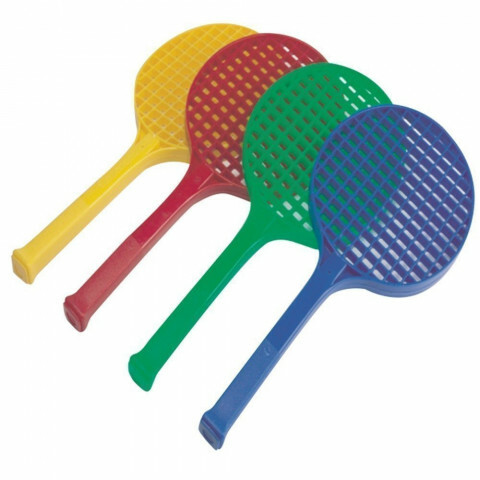 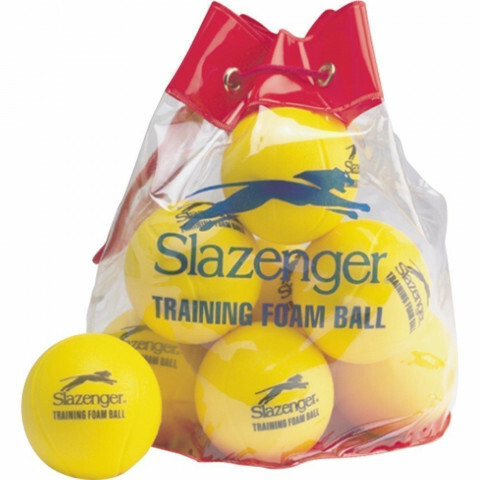 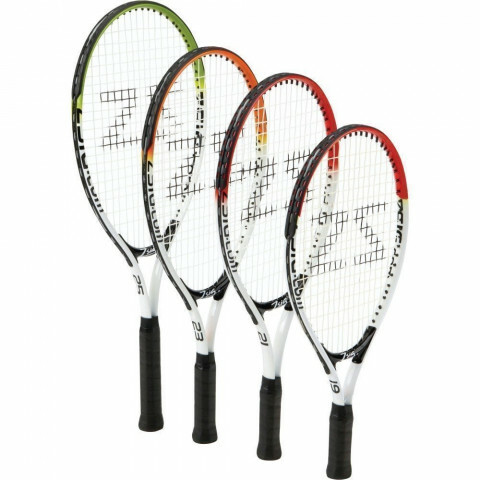 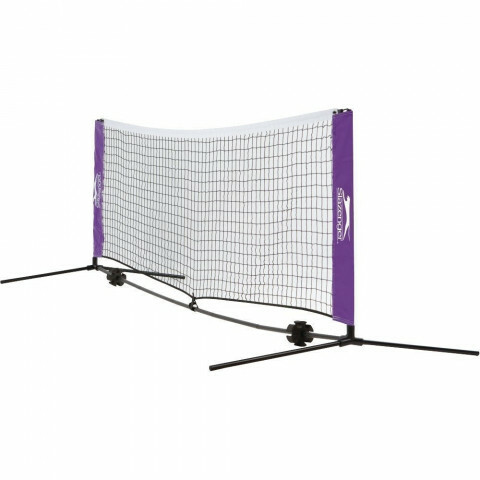 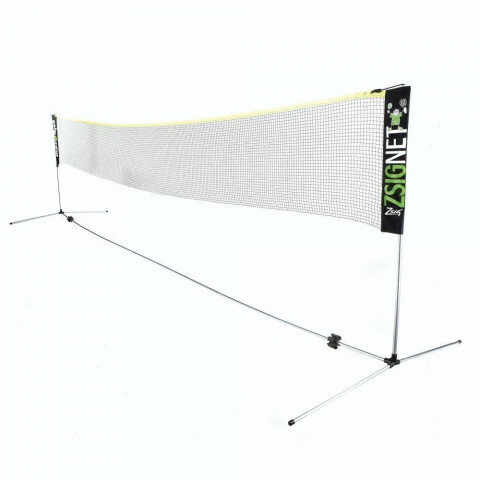 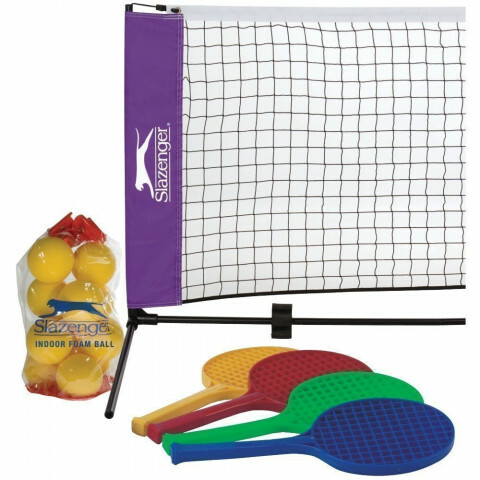 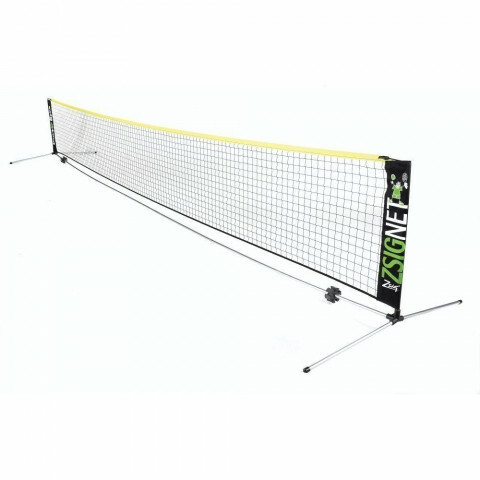 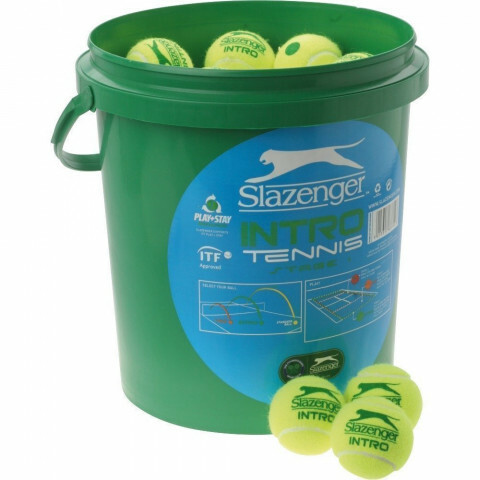 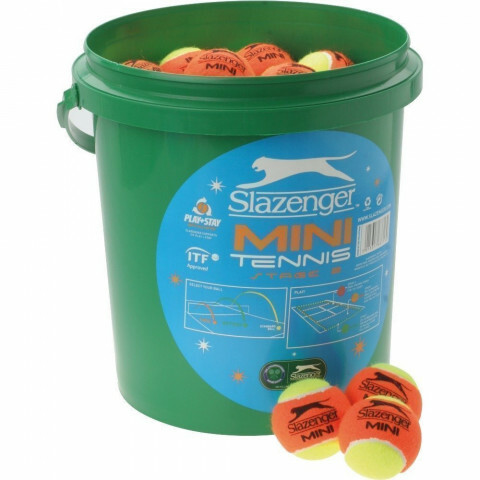 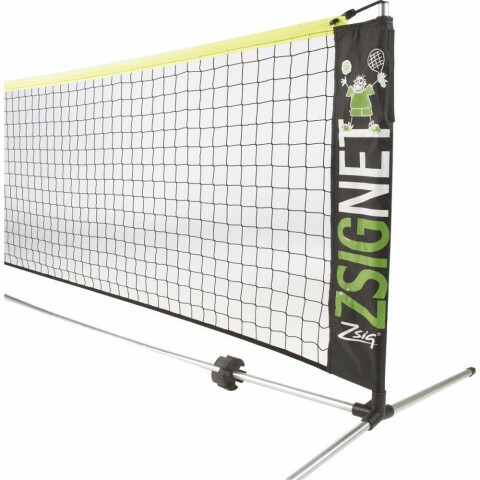 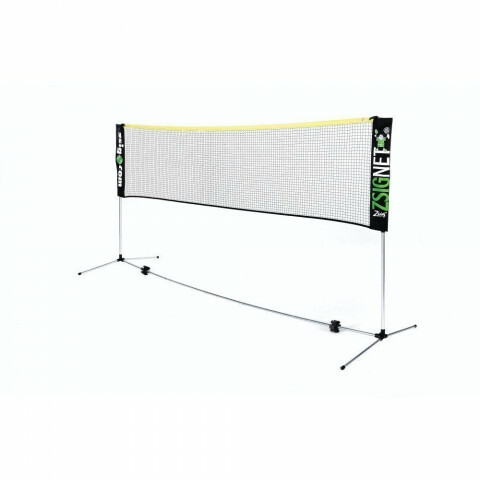 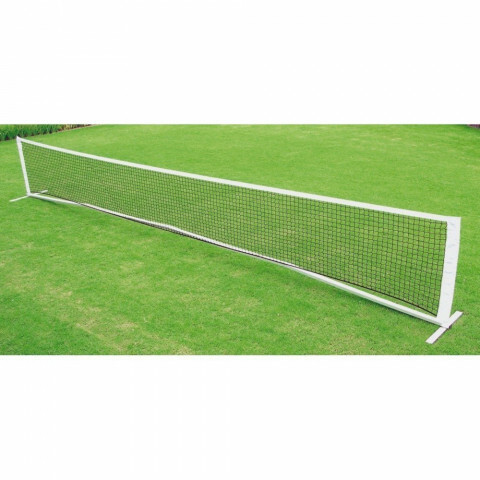 Our range of mini tennis products includes mini tennis balls, shortie rackets and short tennis nets & posts. 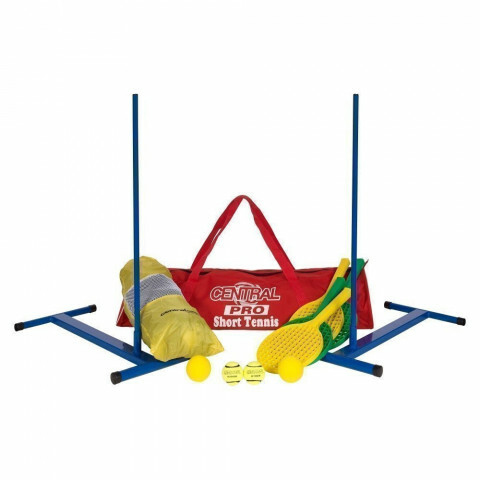 Everything you need to introduce and develop mini tennis. 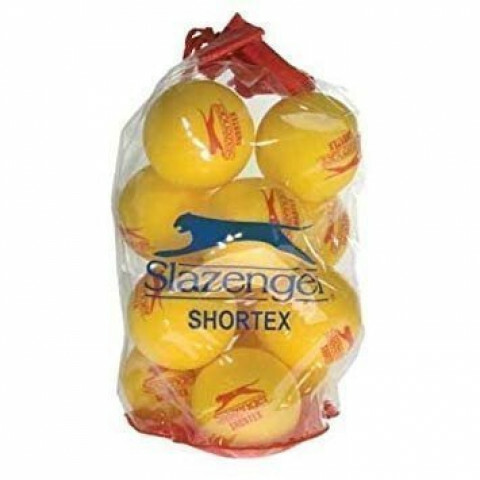 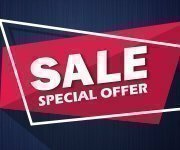 And great quality and value with brands like Central and Slazenger.